Did you ever hear something so much that you kind of rebelled against it? 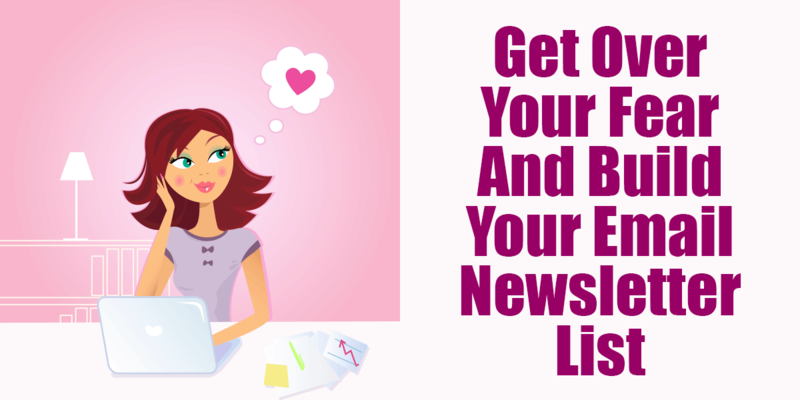 I have been hearing for years that “the money is in the list”…your email newsletter list that is! And I have a list. It is about 5,000 people right now, people who are extremely loyal and fun to talk to! They email me back and are generally really supportive of everything I do. So why was it so hard to decide to focus on building my list? Here are some of the reasons I resisted…if you are doing any of these, just stop. Stop procrastinating or living in fear and focus on this one thing, building your list. I love Oprah and find myself quoting her often. But the one thing that really resonates with me is when she talks about that little voice in your head and how we ignore it in our lives. Lately the world has been telling me to build my list. People that I know, like and respect have been sending me that message in emails, blog posts and podcasts. And I heard them but just put it to the back of my mind and thought, that is for them, not for me. Okay, so I buy that “they” can do it, but what about me? Yeah, people read my blog (I know you do because you got this far!) And people seem to like my books and courses, and sure they open my email messages…but doing an amazing job of sending messages each week seems like a lot of pressure. I will have to think about what to say instead of just sending random thoughts. I will have to try to make them shorter so there is a value. 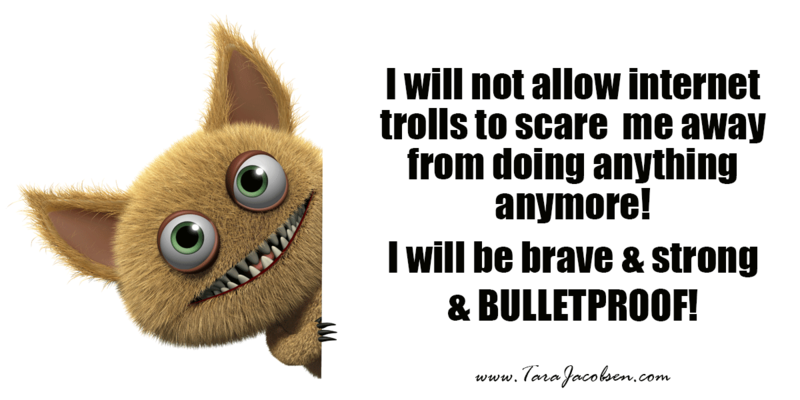 I will have to make them focused to my three groups of peeps (Rebel Entrepreneurs, Realtors and Writers). But not doing that now that I have have been hit upside the head with a brick just seems lazy. I am lots of things, but lazy is NOT one of them. Another thing that was banging around in my head, messing me up was my email system. I use ConvertKit and it is super easy for me to use, but I had to set up a landing page, autoresponders, etc. I had to get a button set up and it would probably take hours, if not days. Or so my crazy mixed up thinking told me. Instead it took about an hour. Seriously?!?! I have been avoiding something that took an hour? Now it might take you a little longer, but it is so worth the time to figure this out! One last thing that made me sad was people who marked my emails as spam. Because I don’t ever add anyone to my list without asking them first, this seems weird, but they do it. And I notice. I made a point of checking who had done such a devastatingly horrible thing. Seriously? I am not that kind of person. I am pretty bulletproof when it comes to criticism from random internet strangers. I don’t hesitate to post pictures of myself even though I don’t always like the way I look. I make video training classes with me in them even though I hate seeing myself talking. But I was letting random people ruin my day. Even though I sent 12,000 emails in the last month, it was those 7 people who marked it as spam that made me stop. That is .058 percent of my messages that got marked as spam. Half a percent. So no more looking at that. Only looking at signups. Pinky swear with you right now. My Irish besty, Deb Ward, talks about “getting over yourself”. She says it to me when I am being ridiculous about something. Say I am feeling worried about sending an email, she says “get over yourself” and it sounds really good because she has that Irish accent! What it means is that all those horrible thoughts swirling around in your head are probably not true. That all the things that you worry about rarely come to pass and that you should just ignore them because they are not you. The only one obsessing about this is you and you don’t get a vote. And finally, sign up for my email newsletter…I promise it will be GREAT! Sign up today! Wow! You are totally human! Tosee someone I admire have doubts and needs to tlak herself into doing a tough thing, really inpsired me. I was able to relate fully to your experience and can apply it to myself and I think others will as well even if they aren’t looking to build an email llist. Awww thanks Shell…:) It is weird how some of these things trip you up! I am fine with talking in front of any size group, but someone says I sent a bad email and I fall apart…NO MORE! 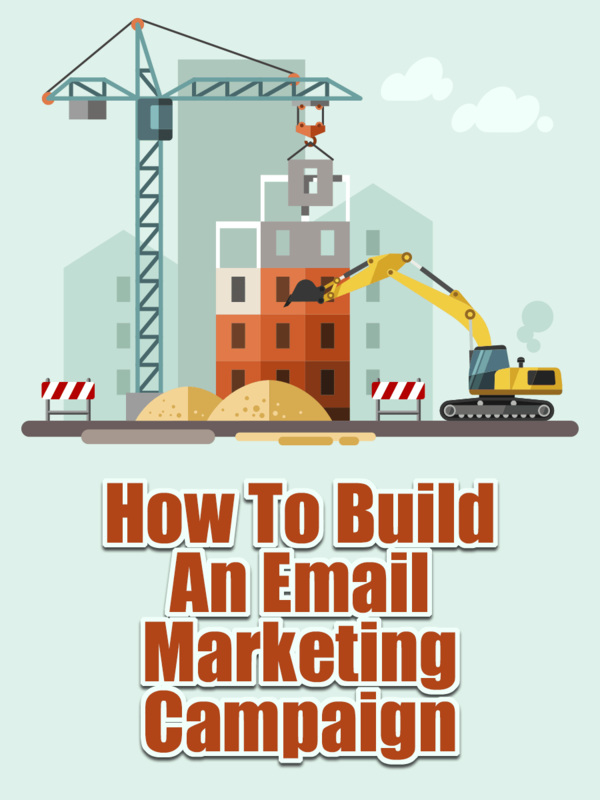 I am a bold and brave email marketer who sends amazing emails every week…bah ha! Tara, just what I needed to hear. I have great information to help women and I have been afraid my writing was not good enough. I have been keeping my newsletter to once a month. You feel that weekly is not too much? If your info is great and relevant then once a week is fine! I would love to hear a case study one week, your free events one week, maybe a product overview (interesting) and then one that is just nice and let’s us know you and why you are in the financial industry! Any niche blog needs a good email list because otherwise cannot keep a healthy relation with its visitors. I started building my email list using a web form, and for now I managed to get about 20 subscriptions in 30 days, and with a traffic of 900 unique visitors. I think I need much more traffic to build a list of hundreds or thousands of subscribers. Hi Dave! I think that once you get a good feeling that your signup page is converting you might want to use some paid ads or social media to drive more people to it! That is an awesome conversion rate and it does just seem like you need more people to see your offer to grow your list!